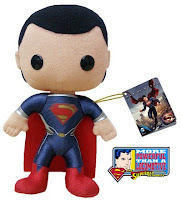 The Superman Authority News Blog! 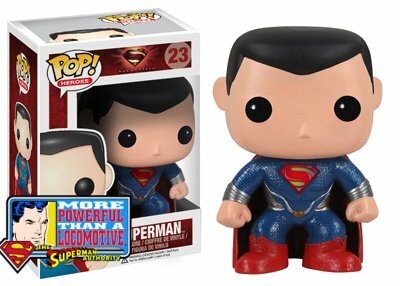 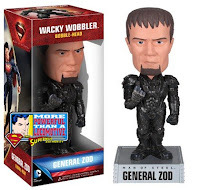 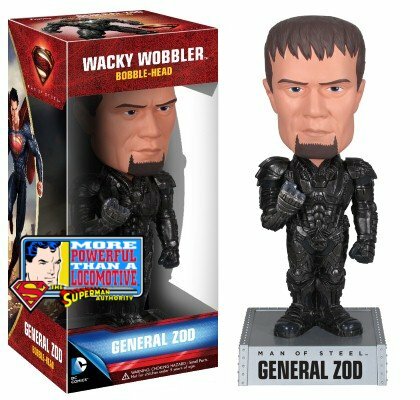 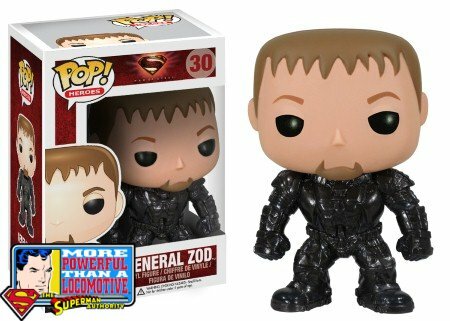 : Funko Man of Steel Movie Toys! 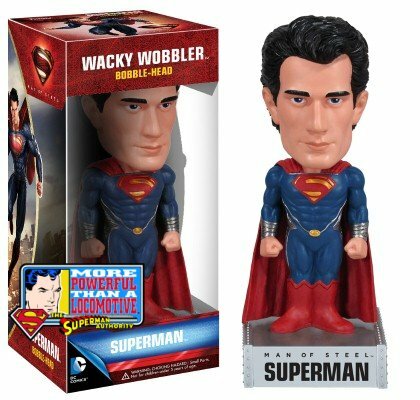 Funko Man of Steel Movie Toys!